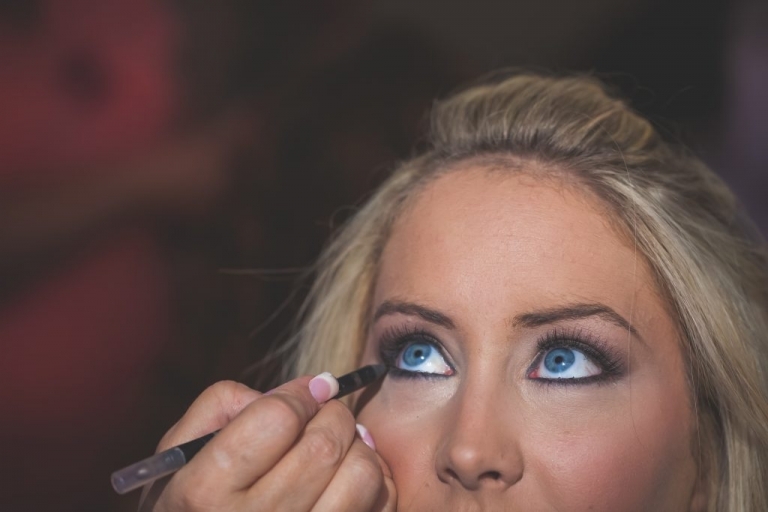 As Charlotte Wedding Photographers and Charlotte Wedding Videographers we strive to capture your wedding in a natural way, showcasing the emotion and beauty of your love. 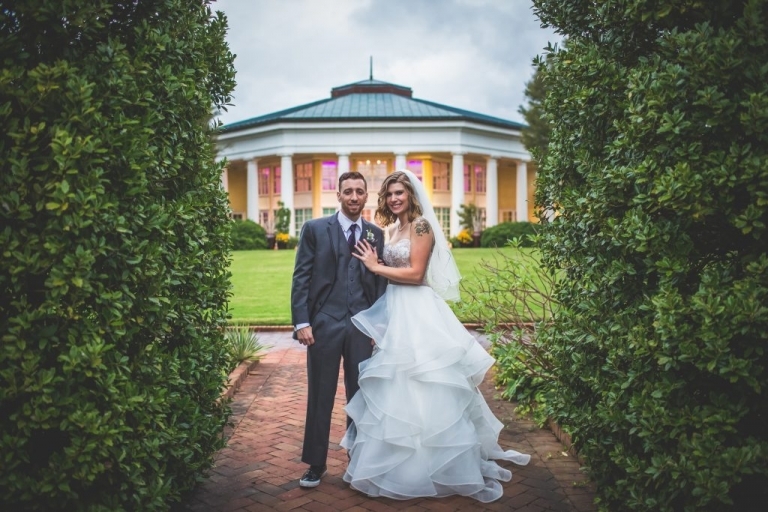 Your wedding day is special and we treat it with care and creativity not found with other Charlotte wedding photographers or Charlotte Wedding Videographers. We work together to carefully help you plan your wedding and tell your unique wedding story in the Charlotte, NC area and around the world. Modern. Simple. Elegant. 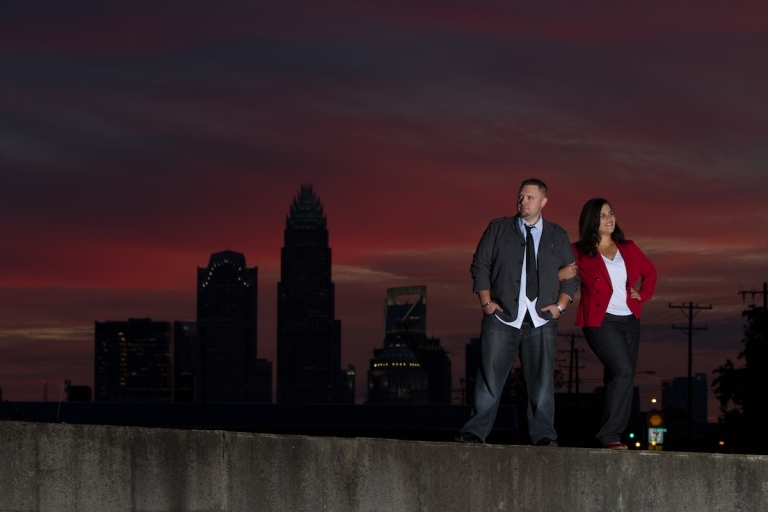 These are the words that best describe us as Charlotte NC wedding photographers. 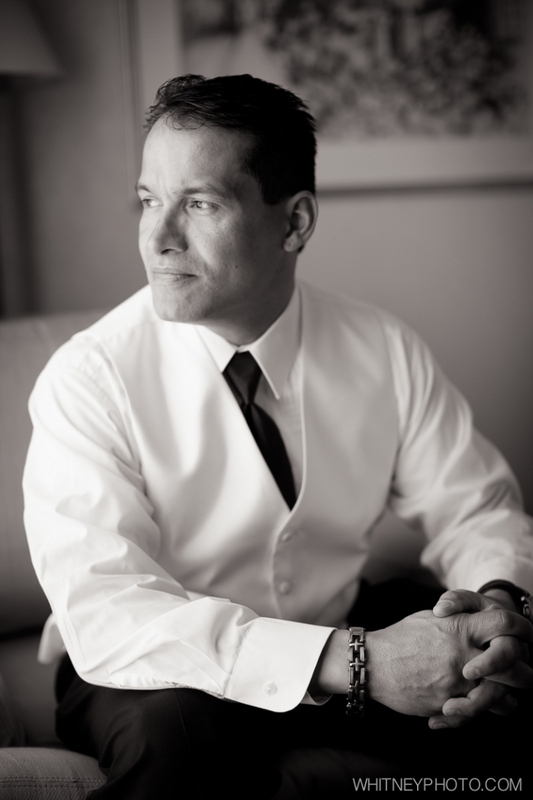 We LOVE offering a unique experience and care to our clients. 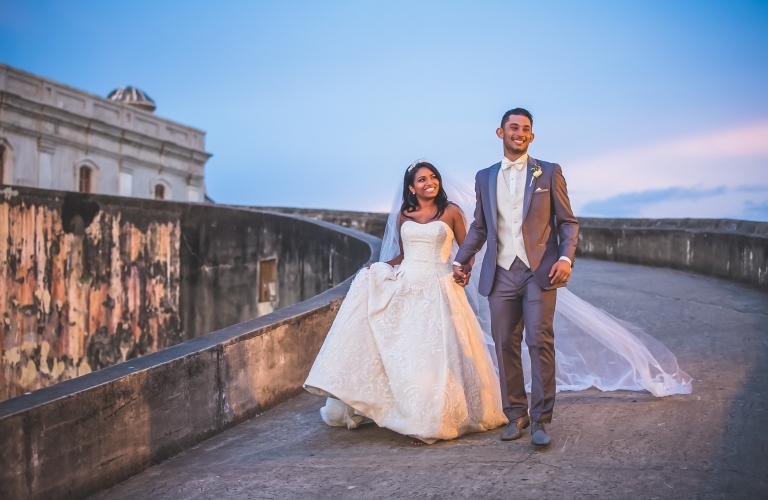 Photo & Video is more than having a “nice camera”, it is creating art and capturing the wedding day emotions that are so special for the bride and groom. 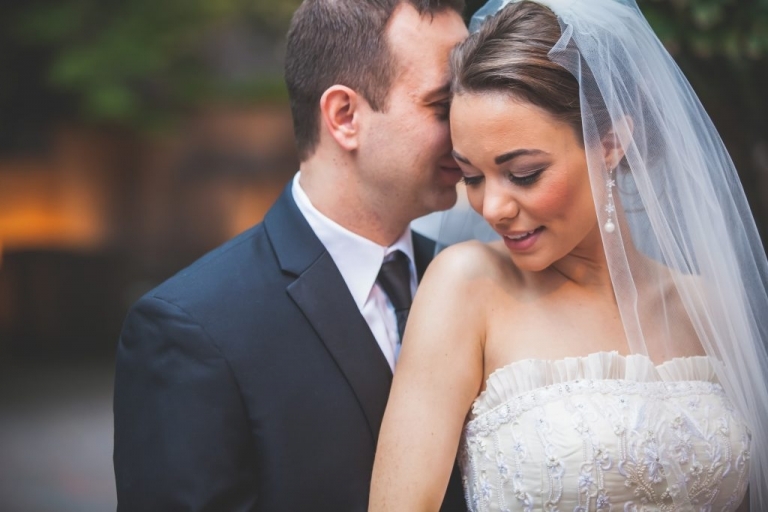 Let our experience, style, and personality put you at ease with the daunting task of finding and choosing the right Charlotte Wedding Photographer or Charlotte Wedding Videographer. Whitney Photo & Video is an international award-winning studio, traveling the world to document cherished moments in the lives of their clients. 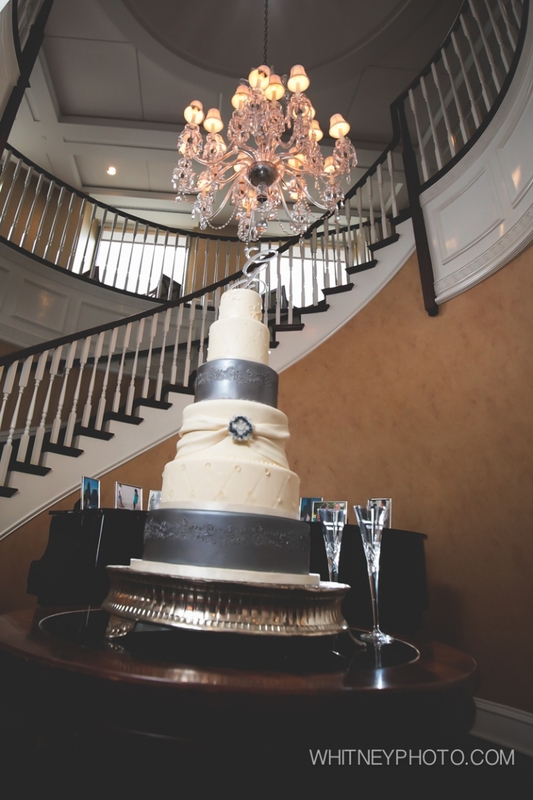 Their images have been featured in magazines such as Carolina Bride, Charlotte Wedding and the Perfect Wedding Guide.